Holy cow - we had the BEST day for our beach sessions! I teamed up with the lovely Anne Constance Photography (who is not only my friend, but my mentor) and we were thrilled with the results. We are already planning our next round of beach sessions for September. 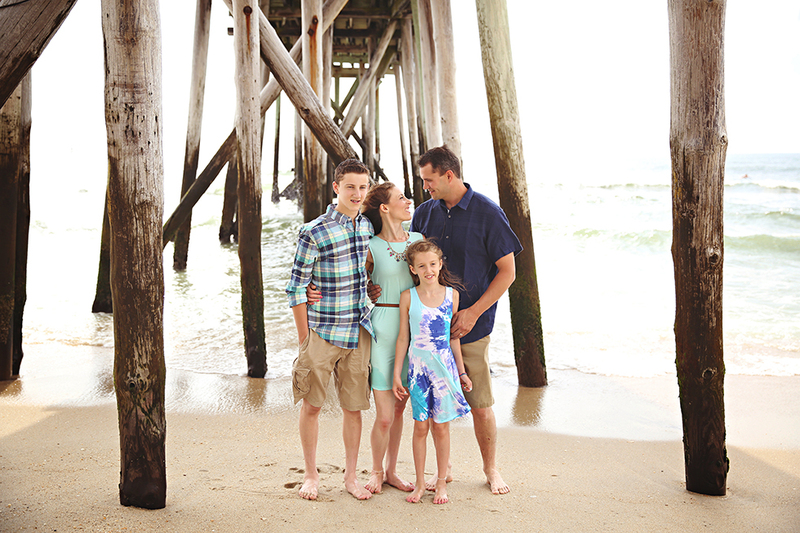 Cannot wait for more sun & sand with some beautiful families! 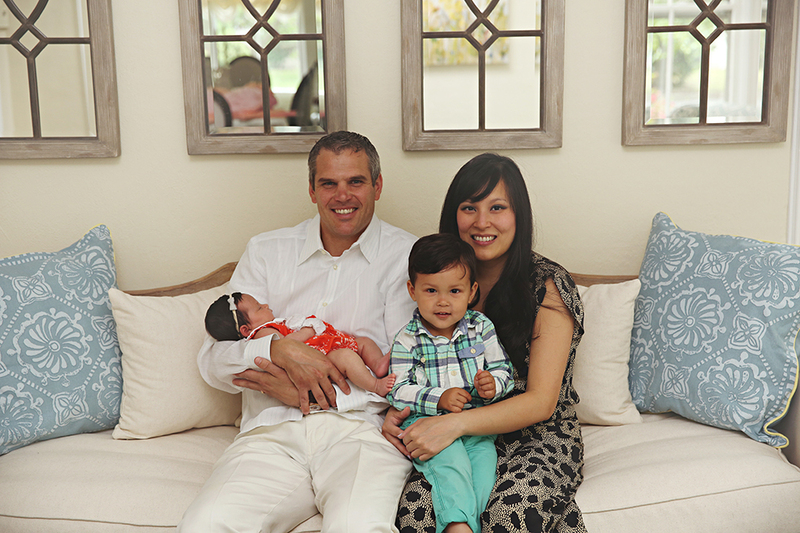 I loved meeting this sweet family at their home for a family/extended family session. They had the most beautiful and charming home and a lovely yard which served as a backdrop for photos. I can't wait to see them again in the future! What a crew this was! 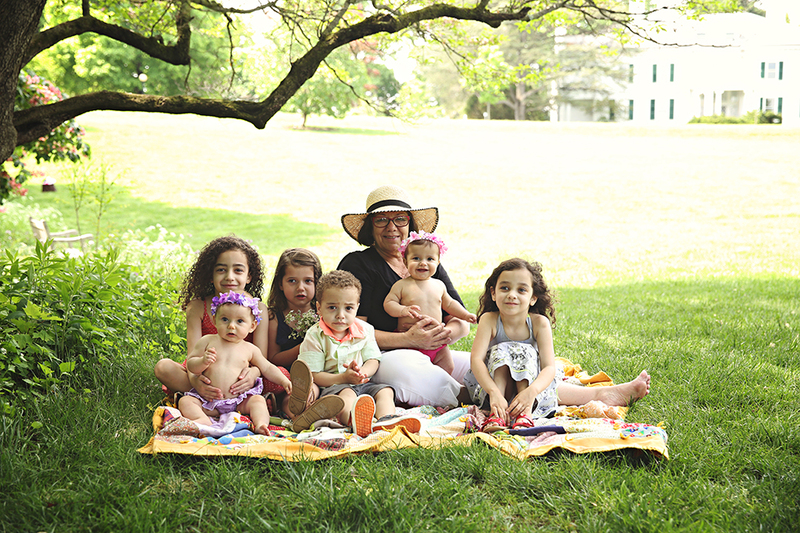 6 cousins under 6 years old - I had my hands full! These kiddos were so full of energy but so much fun. I loved capturing each of their very different personalities. What an adorable bunch!! It was a grey and drizzly morning for our session but these guys were such troopers. 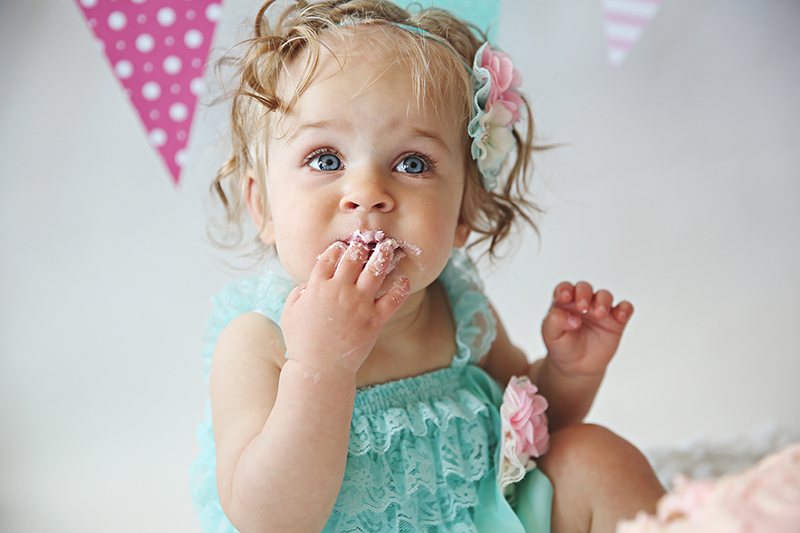 They hung in there and we were able to capture some adorable images in honor of the little guy's first birthday. And his eyes - wow! Such a cutie pie! It was a chilly but beautiful day for our session. Not only we were doing annual family portraits (and Christmas card photos) but we were also documenting this sweet family's remaining time with their sick pup. 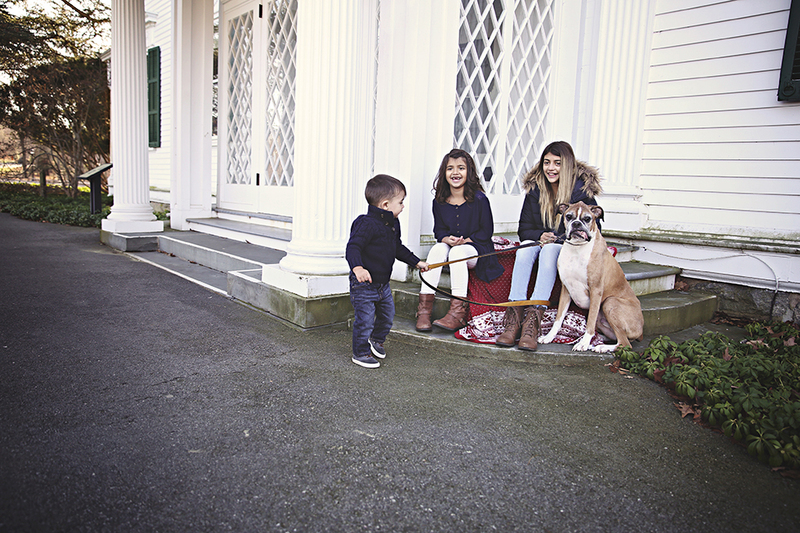 I loved how their dog was such an important part of the session. Truly a member of the family! 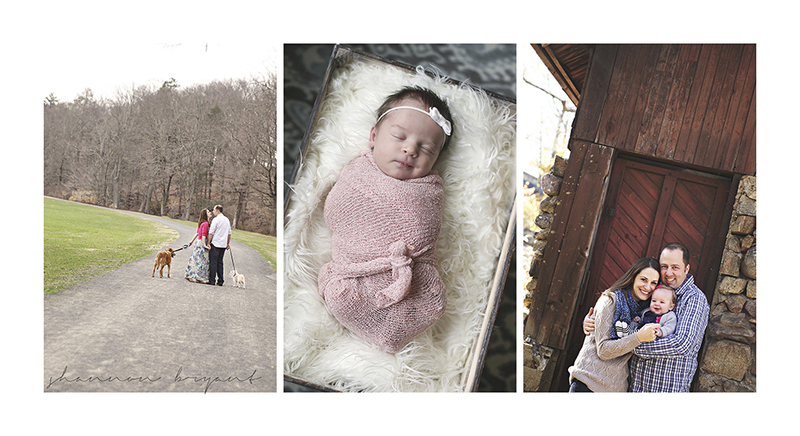 So glad to see this family again and close out my outdoor sessions for the year with them! Who would have thought that Thanksgiving weekend we would be shooting in the snow?! Certainly not me! 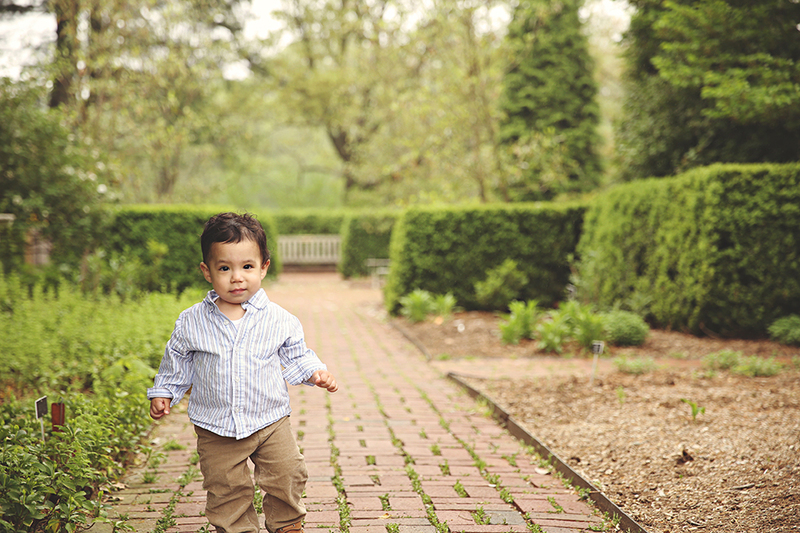 But I love how the images from this session came out. 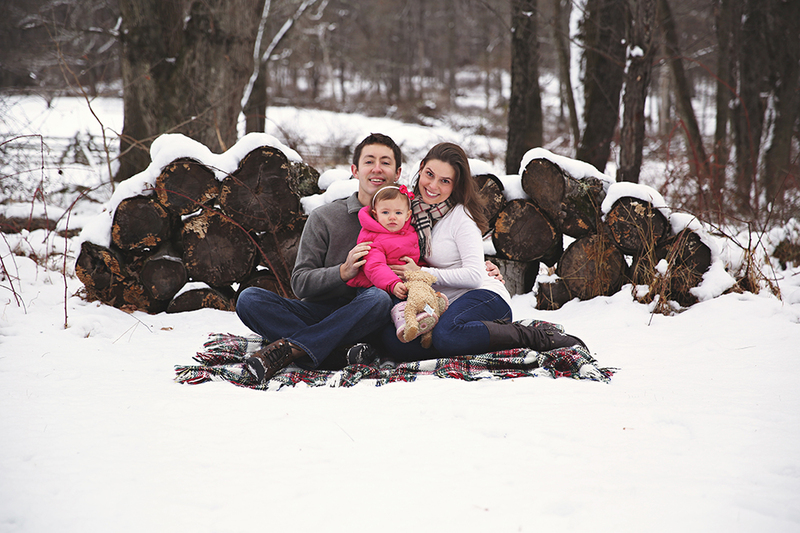 Such a wintry feel and perfect for Christmas :) Little Avery wasn't thrilled with the frigid temps and cold, wet snow (I don't really blame her!) so we had to blaze through at lightning speed. 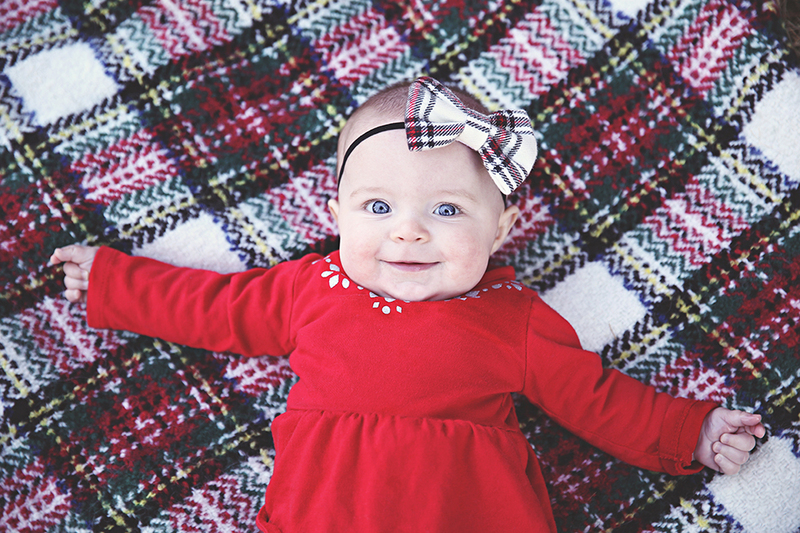 She's lucky she's so darn cute! :) I just love seeing this family and getting to watch Avery grow. 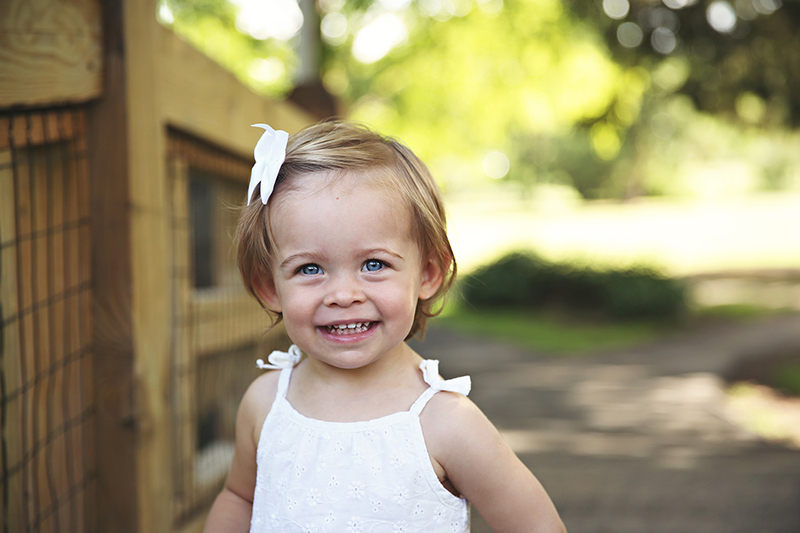 Can't wait to see them again in January for a matenrity session - Avery is going to be a big sister!